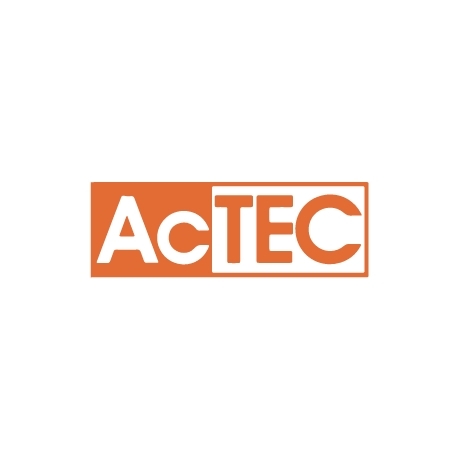 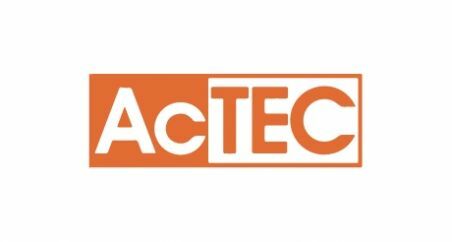 The AcTEC company, founded in 1997, offers a series of power supplies and accessories dedicated to lighting focusing particularly on construction type. 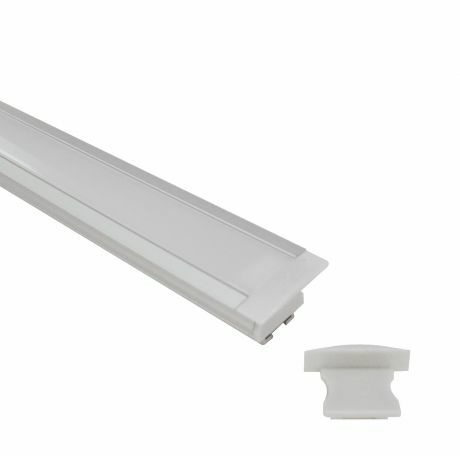 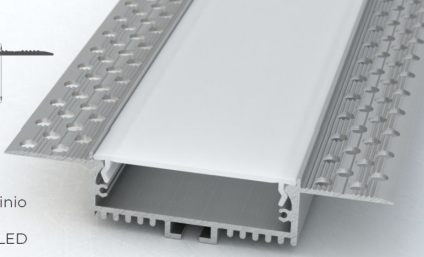 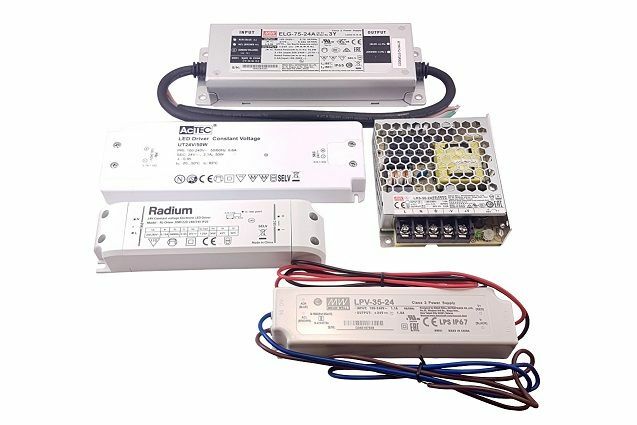 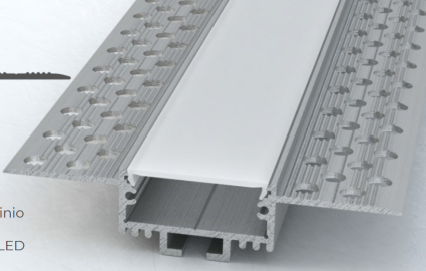 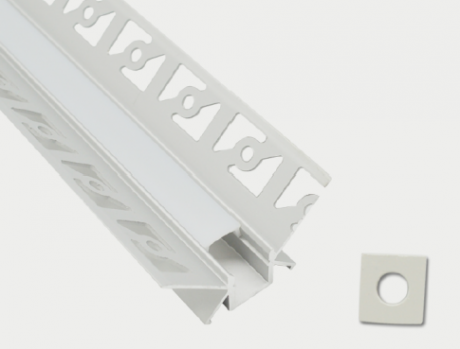 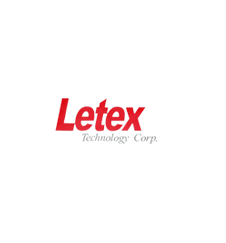 This product line is characterized by the reduced thickness of LED drivers and a line of ballsat-like products. 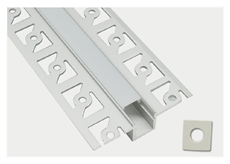 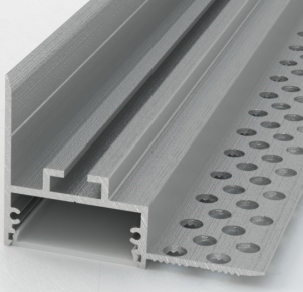 All products are designed, developed and manufactured according to ENEC, CE, CB, FCC standards.